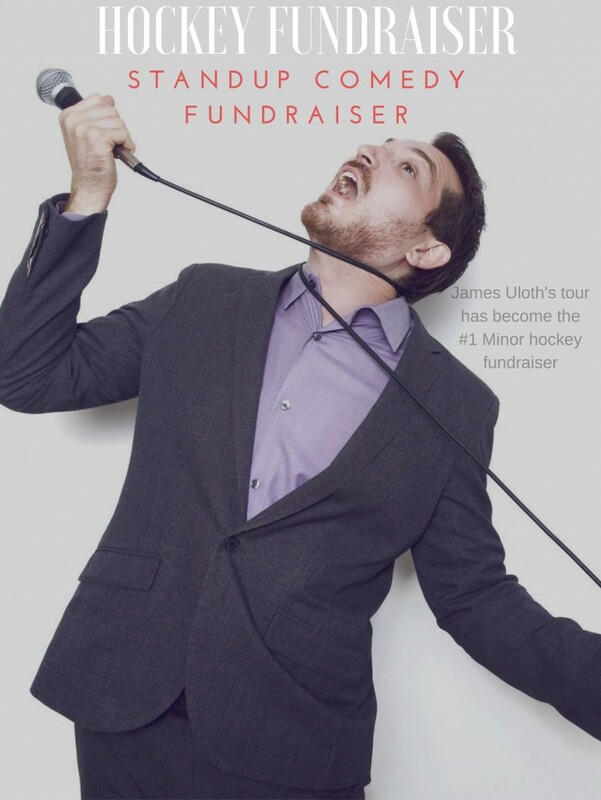 James Uloth has become one of Canada's most requested comedians for corporate events, and fundraisers. 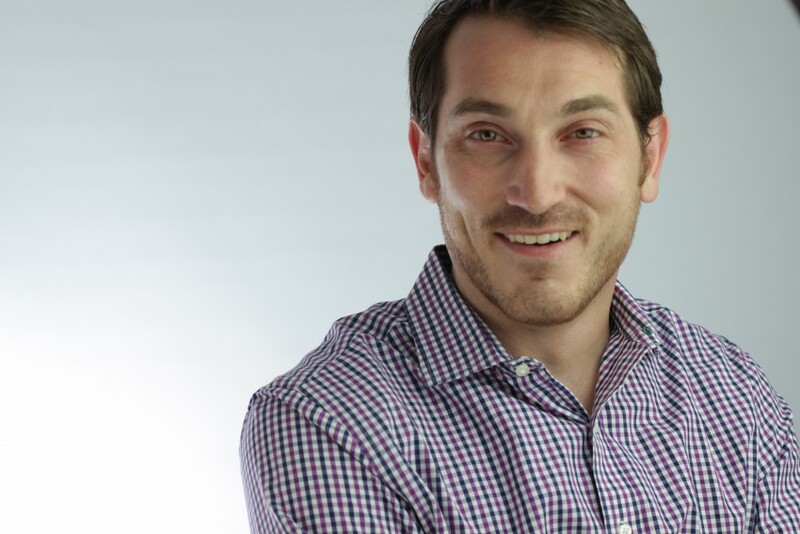 With the ability to tailor his comedy act to your occasion, James can provide squeaky clean, middle of the road or more adult oriented comedy. Let him know what you want and that's the show he will bring. 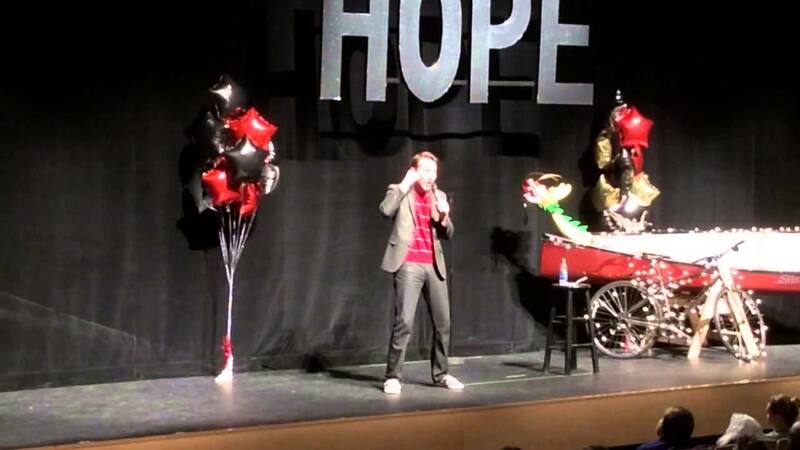 Having performed over 3,000 shows in 4 different countries, he's a professional who keeps the crowds laughing and you looking good for hiring him. Message today to find out his availability and get yourself an amazing comedian! 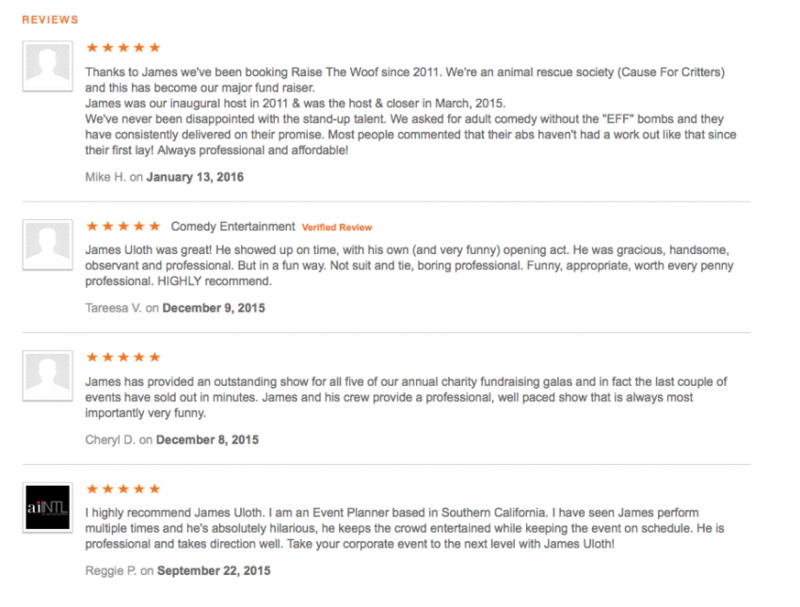 James has become one of the most requested comedians for Corporate Events, Fundraisers, and Christmas Parties. He's available across Canada and USA. With his ability to work clean for an all ages show or use more adult oriented materal upon request. This versatility has kept James busy performing over 3,000 shows in 4 different countries, giving him the experience to make your event great. Credits: What has he done? Audio equipment: Vocal microphone and sound system.